The film “La Fille de Brest” – the daughter of Brest – rolls out like an inquiry. It follows Dr. Irene Frachon, a pulmonologist from the city of Brest in the west of France. It is based on fact and tells the story of how she uncovered the links between a drug and heart disease. The drug is Mediator produced by Laboratoires Servier in France. It was developed for diabetics and also taken as an aid to weight loss. The potential side effects were never genuinely evaluated. It was marketed in many countries between 1976 and 2009. It was the persistent and stubborn investigation by Dr. Frachon which led to the authorities banning Mediator. Health officials estimate thousands died due to the drug. The story is a David against Goliath tale. The very title “the daughter of Brest” is a pejorative way to denounce the doctor who did not live or work in the capital. The trick for the director, Emmanuelle Bercot was to make the story easy to follow but to hold the audience in this medical thriller in suspense. She managed to do just that. I am very proud to say that I watched La Fille de Brest and I only cried about five times during the movie. The demand on the audience is to believe in the struggle, between the big company and the little person without the involvement of the national authorities. 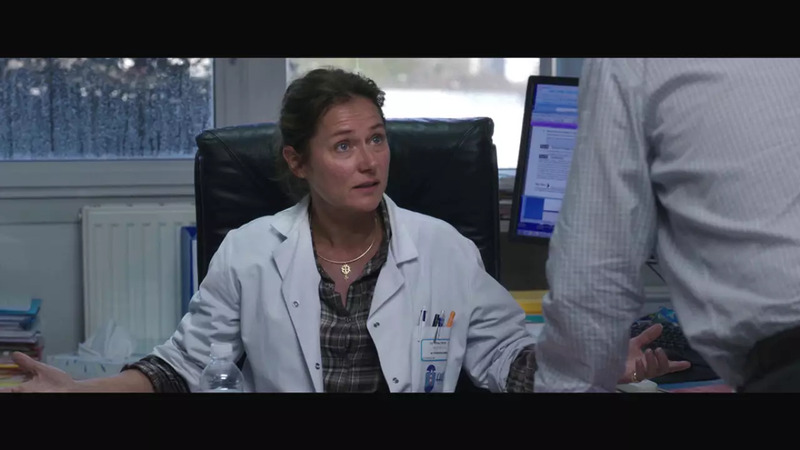 And how is it not possible to believe in this doctor portrayed majestically by Sidse Babett Knudsen the Danish actress known for her role in the beautiful and very intelligent television series Borgen.